It is time to let your RAM rip! The Flashpaq (PN 3845) covers HEMI gas trucks and the 5.9L & 6.7L Cummins diesel engines. 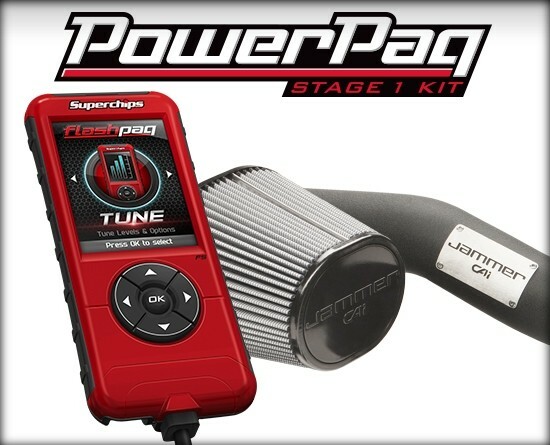 Whether you are driving a 5.7L HEMI truck, Chrysler 300C, or a Cummins diesel, the Dodge Flashpaq is designed to deliver a quick, safe power that will bring instant, impressive gains and features directly to your vehicle. 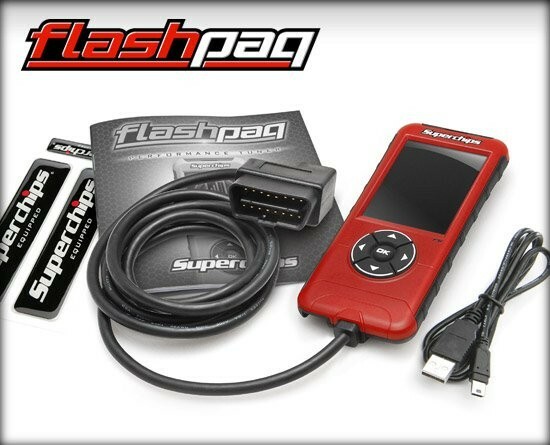 Big things come in small packages with Flashpaq. Fitting in the palm of your hand, the Dodge/RAM Flashpaq plugs directly your car or trucks's diagnostic port and includes an intuitive menu structure to select a performance, tow, or economy tune. Drive with assurance knowing all coverage, both gas diesel, is 50 state legal in the Flashpaq PN 3845. 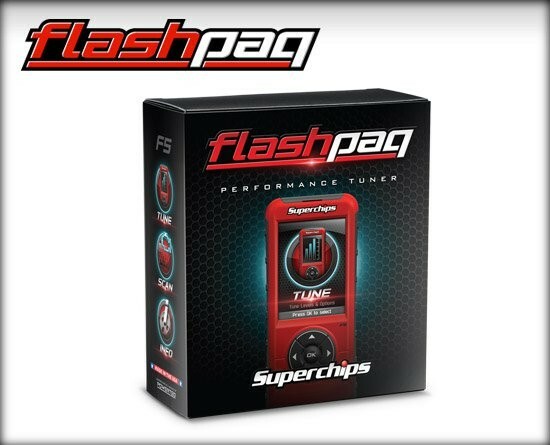 Prepare to be impressed with a performance tuner that offers more bang for your buck than anything else on the market. Did we mention that a 2 year powertrain warranty is included? 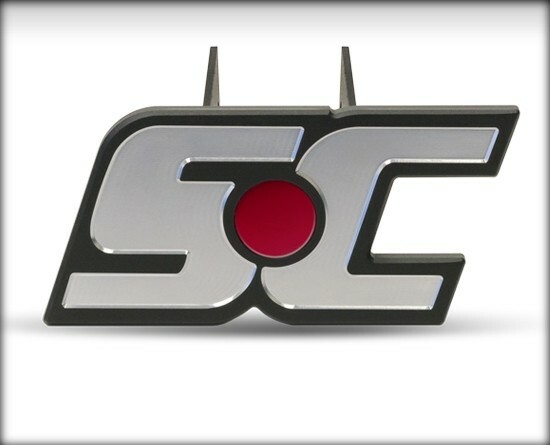 The experts at Superchips have a winner here and you deserve a driving experience unlike any other. 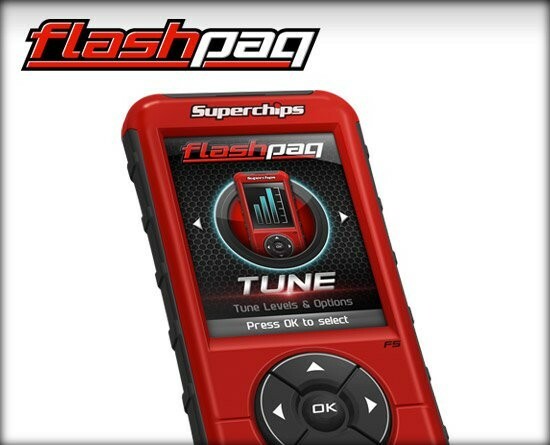 Shop for the Dodge/RAM Flashpaq PN 3845 today. F5 Dodge Flashpaq is rated 4.5 out of 5 by 58. Rated 5 out of 5 by RAMHP from GET YOUR HORSEPOWER ON I had been looking at tuners for about a year and finally ended up deciding on the FLASHPAQ 3845 for my 2014 Ram 1500 BLACKOUT EXPRESS. I'm extremely please with the results. It took no time to set up and was a total plug and play unit. Not only was I able to to change my shifting patterns of my engine, I definitely feel the difference in gitty-up and go power off the line. I killed the SPEEDO limiter and took her up to 118 on her first run out. What a thrill to listen to those ponies kick the asphalt and fly down the road. 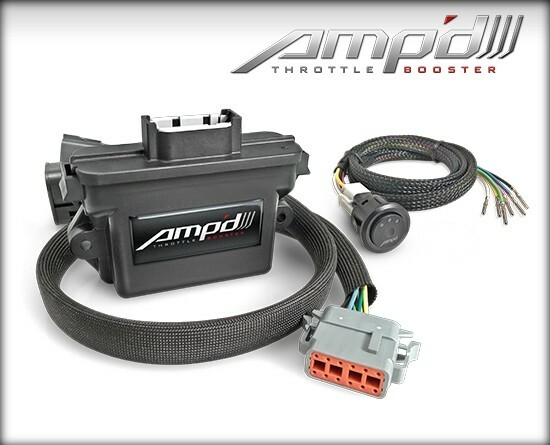 (Extremely open road) I would definitely recommend this product to anyone looking to take control of the vehicle. Rated 5 out of 5 by Blackie from Love My Superchip Tuner Had a Challenger RT and had a Diablo Preditor. Thought that was great, bought my 2014 Ram w/Hemi and purchased a Sperchip Tuner. Night and Day difference in Tuner Superchip hands down the better of the two. Next time I will try the top of the line Superchip Tuner. Overall very happy with all tuning settings for my workhorse/race truck.. next Question would I recommend to a friend? Already have as a matter of fact last night at work my friend bought a new 2017 and asked what I would get for it. 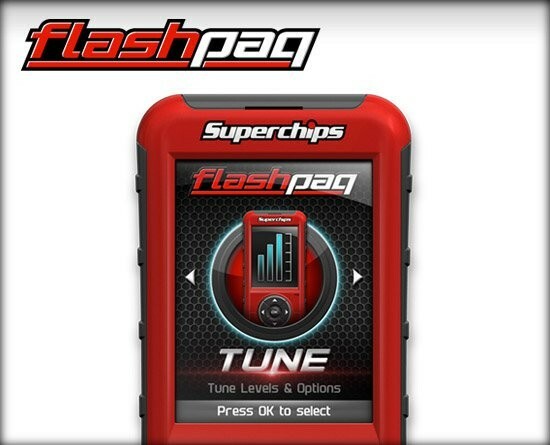 1st Best Superchip Tuner for Hemi you all make he was buying today!!!!!! Rated 5 out of 5 by Dustin from Worth every penny I have a 2012 ram with the 4.7 v8. The flashpaq works great with this engine. Instant power. 87 tune gave me 2 tenths on my 0 to 60 time while the 93 tune gave me close to a half second. Truck runs better shifts aggressively. 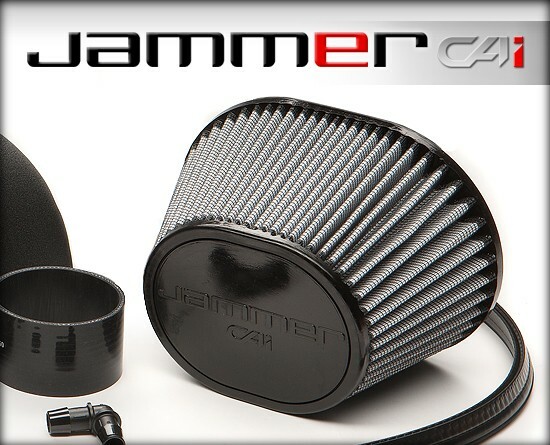 Highly recommend this tuner for a 4.7 Ram. Haven't ran against a truck in my class yet to outrun me. Rated 5 out of 5 by Shaky from Great product Bought this last summer and it really brought my Hemi to life. Got all the benefits of my K/N filter kit and Magna Flow exhaust upgrade. Tuned it to mpg mode in the winter and saved gas. Great product. Rated 5 out of 5 by Brad79 from Great choice!!! Purchased this about 2 weeks ago for my dodge 1500. Took about 30 minutes to Install but boy was it worth it. Truck has way more power and the speed limiter gone. Truck will now do 135mph. Rated 5 out of 5 by Ram10 from Easy to use!!!! I purchased this programmer for my 2010 Ram 1500 4X4. Afte the installation I noticed a huge difference in horsepower! It is giving me better quicker acceleration response, Hemi engines are the best and fastest motors in production. This type of programmer unleashed the monster that was hiding from factory. I have a 4” lift with 35-12.5-20 and it still burns tire in second gear!!!! Huge amounts of torque with additional fuel savings. If you don’t believe me try me down the road! Ask any Ford, Chevy owners what happens next to a Hemi and a great programmer. Rated 4 out of 5 by Michael t from It does what it says it will do Ok I wasn’t expecting to much, I bought this mainly to regain some mpg after going to 35’s M/T’s on my 2012 Dodge Ram. So I avaraged 20 mpg on highway and about 16-18 mpg city not ideal but I don’t keep my foot light either. Put tires on and it dropped to 10mpg partially due to computer not knowing my actual tire size I think. I plugged in this thing gave all correct info put on mileage saver (don’t know the actual name) and boom almost back to what I was about 18-19 freeway and 14-16 city. The shift points are sweet and the truck runs great. I haven’t tried any other setting but I will shortly been running this for a month now and am pleased. Still pricey but I figured it’d pay for it I fuel savings. My speedo is spot on now too. I’d give 5 stars but the idle adjustment doesn’t stay programmed and I now have an exhaust leak but I believe it’s a coincidence. It costs a lot. Do you have to have the EGR and DEF deleted for running tunes on a 2012 6.7 cummins? Have a 2011 ram 1500 5.7l, I&rsquo;m removing mds lifters. Currently I run 89 octane is it safe to run the 87 program? What would mpg look like with mds off? How about tow mode? 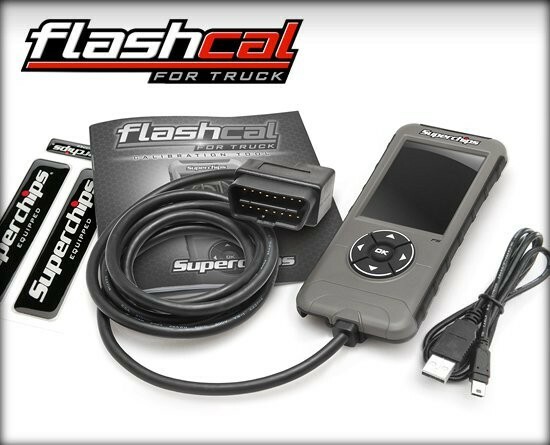 i have a 2016 ram 1500 5.7 and I currently have the F5 flashpaq . do you offer a trade in program so I can upgrade to the unit with the dash mounted display. 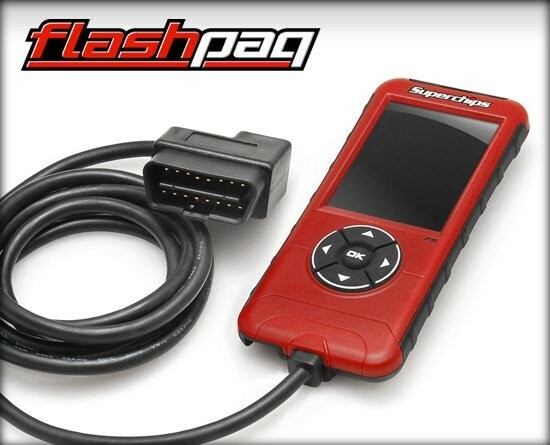 I have already done the pcm swap through you and purchased this flashpaq a few months ago. Yes we do offer a trade in discount. I will shoot you an email!!! I have a 2004 ram 2500 with 5.7 hemi. Does the 3845 work for that truck? Can you turn off overdrive or adjust shift points to help with towing?